Let customers notice your special prices! 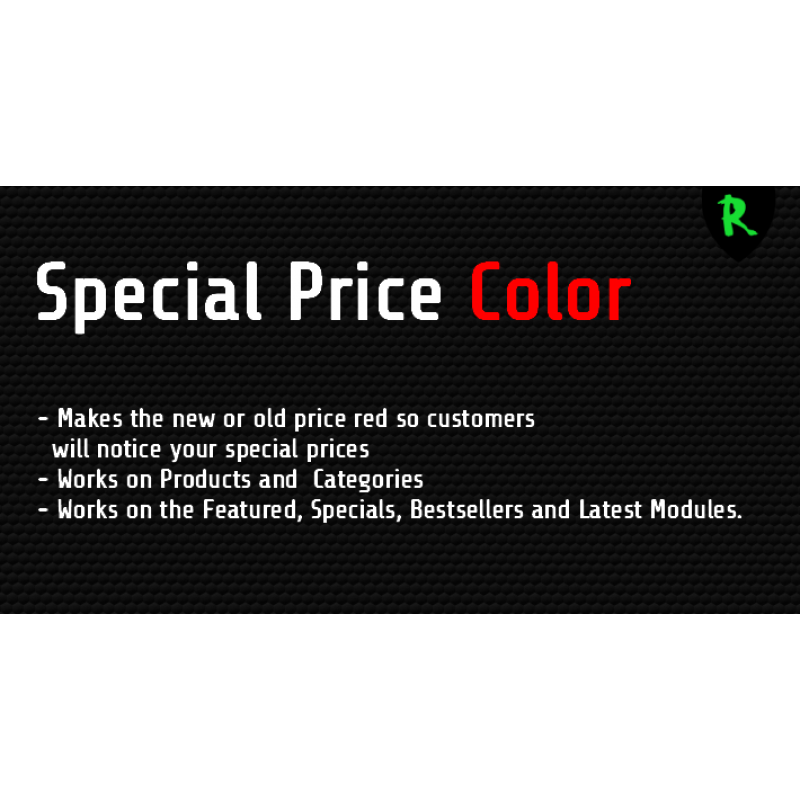 This extension changes the color of your special price to the color red. 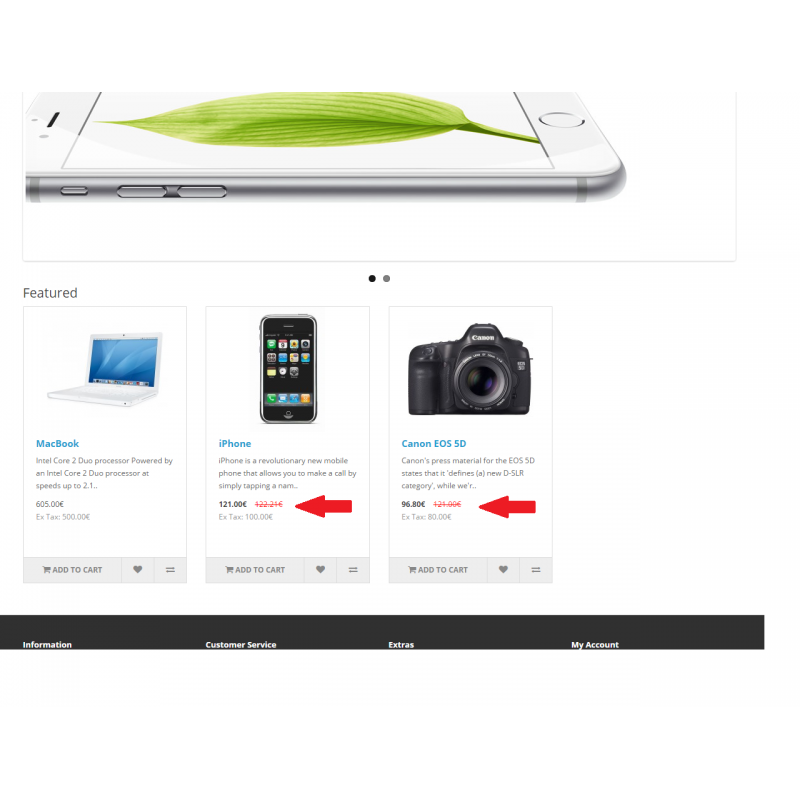 It will do so for the following pages: products, categories, related, search & manufacturers. And for the following modules: featured, specials, bestsellers, latest. Choose the one that you want.